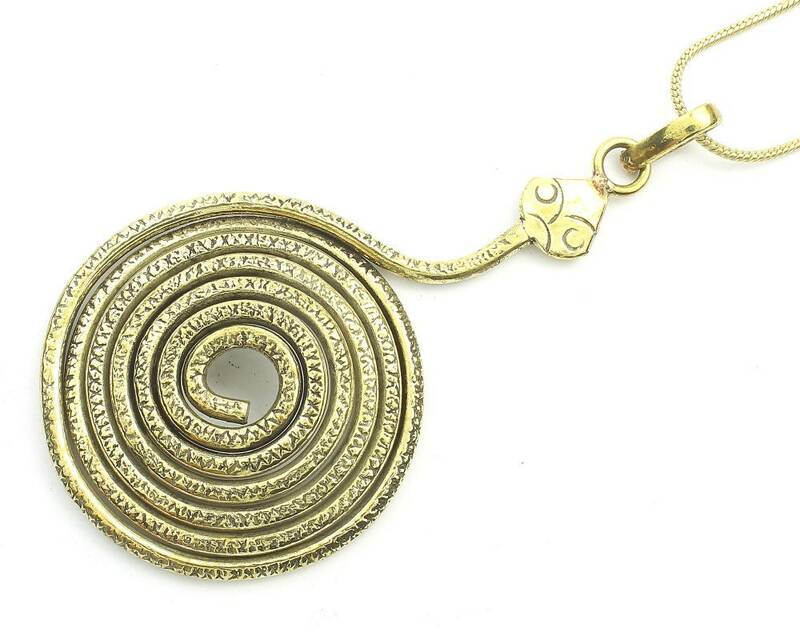 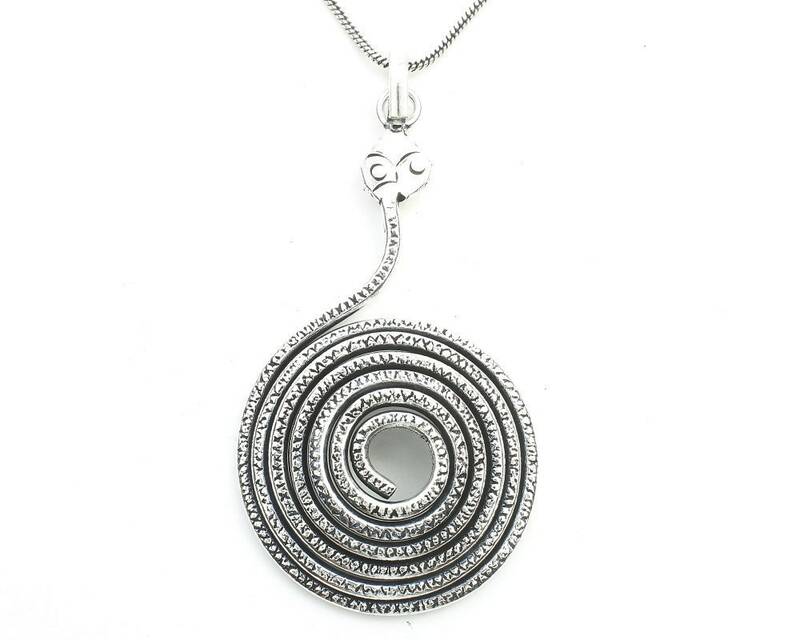 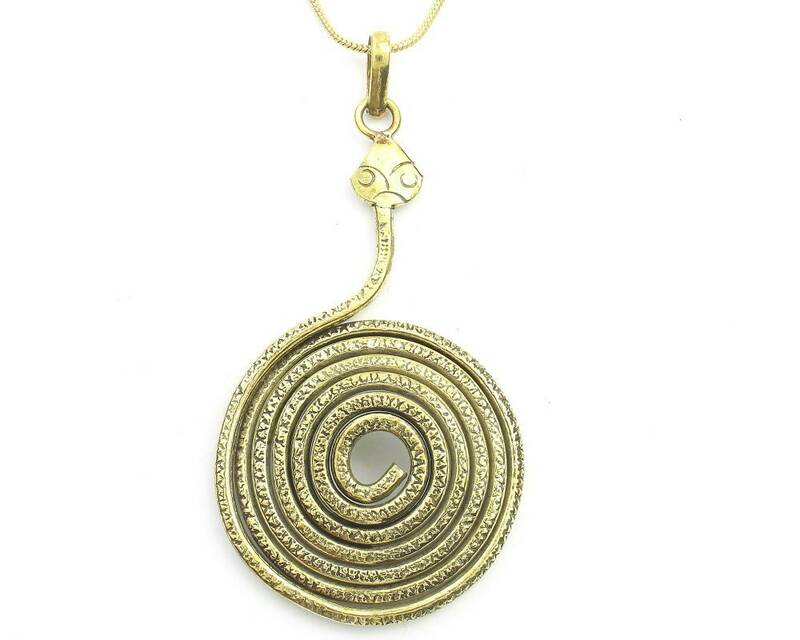 Beautifully designed spiral snake pendant. 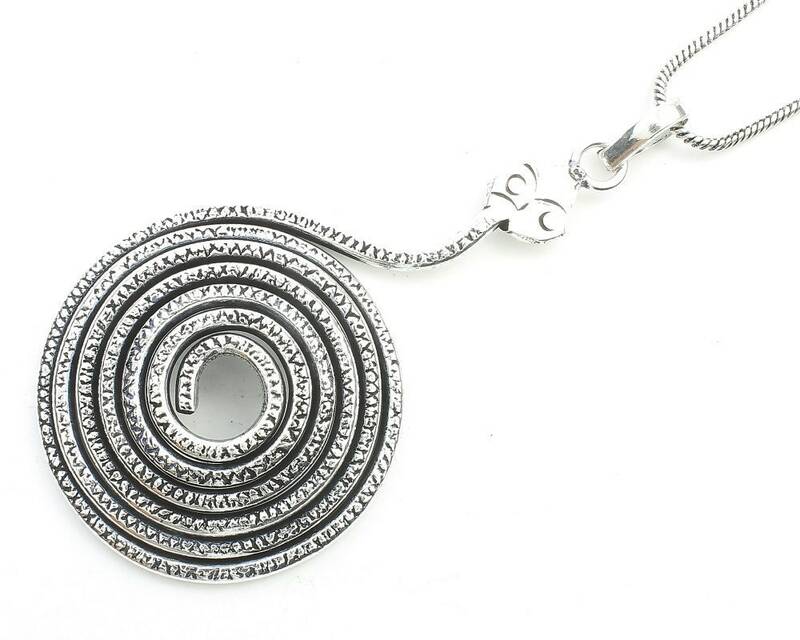 Covered in lovely etched texture detail. 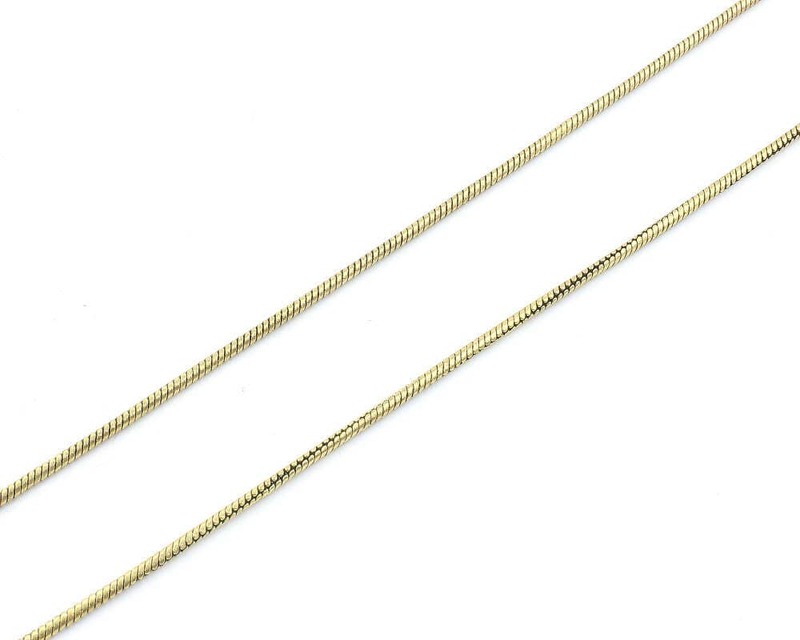 Pendant Length (with hook): 3 1/4"